One of the nation’s leading law firms. AYE Finance has raised Rs 233.62 crore in a series D equity funding from led by New York-based hedge fund, Falcon Edge. Virtusa Corporation, a global provider of digital engineering and IT outsourcing services, has acquired eTouch Systems Corp., a Delaware corporation and eTouch Systems (India) Private Limited, an Indian company, as two separate transactions. Democratic Sen. Elizabeth Warren (Mass.) continues to receive hefty donations from individuals from the securities and investment industry, records show. Why Nudge.ai? Reach out to the decision makers at Goodwin Procter LLP with a personalized email - let them know that you found their recent news mention interesting. Nudge.ai’s relationship intelligence platform can help you find the right executive to reach out to at Goodwin Procter LLP, such as Ryan S Sansom, Follow Founder's, or Paul Davis, partner. Then get in touch and start a conversation. Executives can be difficult to reach, but every company has connectors who bring together people and ideas. 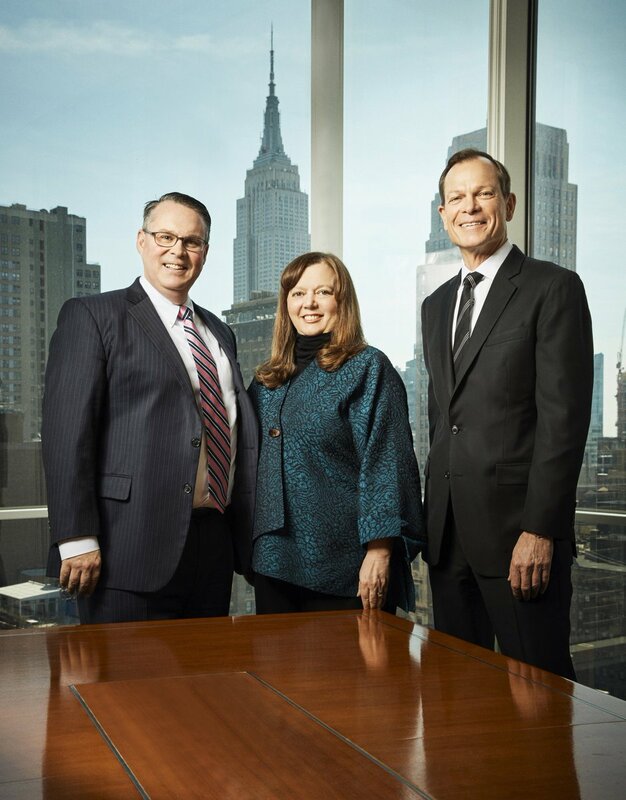 At Goodwin Procter LLP, people like Anthony Mccusker, and David Van Horne are likely connectors. 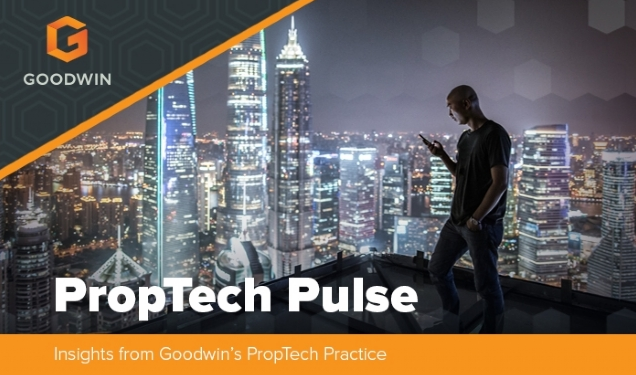 When Goodwin Procter LLP is mentioned in the news, Nudge.ai often sees topics like Fintech, and Investor. If your conversation focuses on these topics, you’ll probably get Goodwin Procter LLP’s attention. 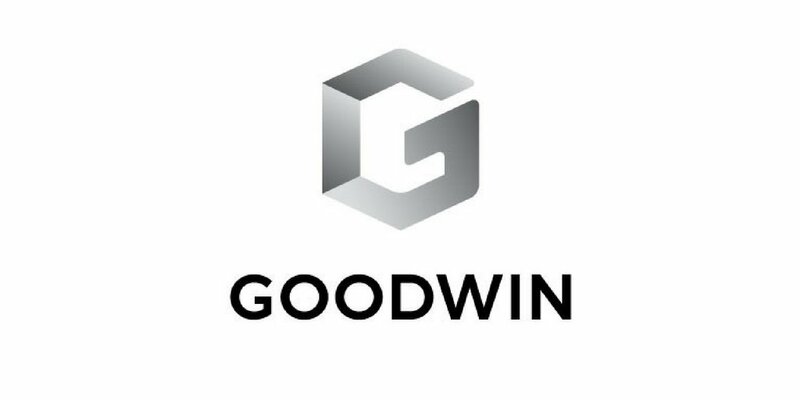 When Goodwin Procter LLP is mentioned in the news, companies such as PR Newswire, TA Associates, and NYSE are often also mentioned. These companies can serve as customer examples. Employees who are often in the news are usually open to starting conversations or exploring ideas. 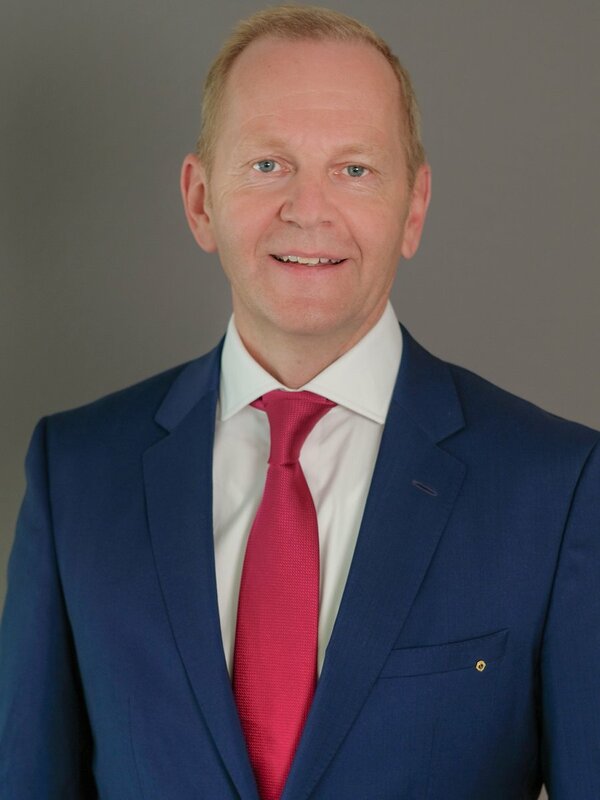 Nudge.ai's sales AI saw William Schnoor from Goodwin Procter LLP recently mentioned in the news. Led by Natalia Oberti Noguera ’05, the firm Pipeline Angels works to improve gender diversity among startups by training women and femmes to become investors. Who in your network can introduce you to Goodwin Procter LLP? Nudge.ai finds the best pathway to reach contacts at this company.